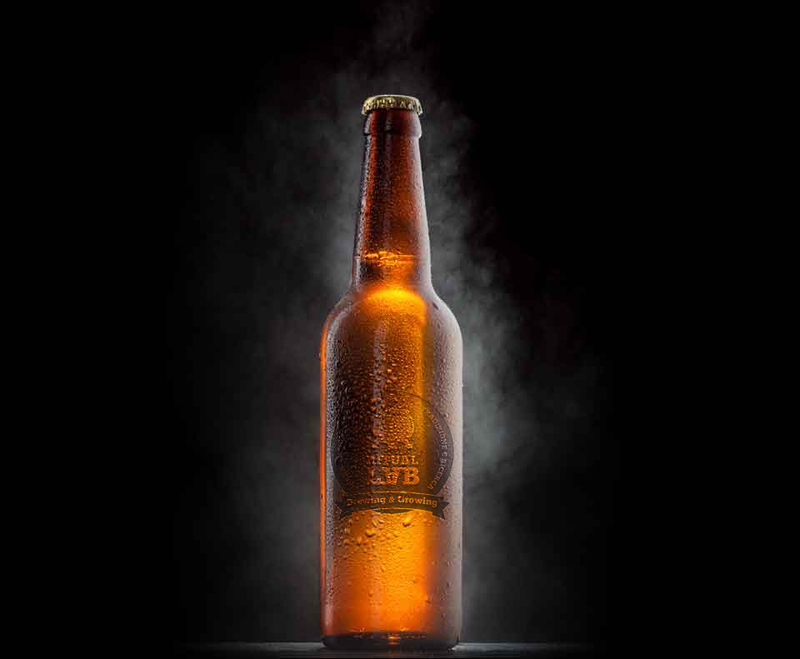 personality and innovation characterize all our beers. our goal is excellence in the beer brewing field without any compromise whatsoever. a look towards the new production techniques are the basis of our work. beers with character that synthesize brewing techniques and passion. Established on the values of family, passion and dedication.